What will I be spending my scholarship on? The MEXT scholarship pays for all your enrollment and tuition fees and provides you with a monthly allowance. While how much you will be spending is completely up to you, this article will inform you about what exactly you will (or will not) be paying for during your time as a MEXT scholar. In general, because your tuition is covered you do not have to spend on school per se and even get free access 24/7 to your very own working space in one of your department’s offices in case you are a graduate student. That being said, especially undergraduate students and below may need to spend money to get their own textbooks. Furthermore, if you study a field which requires expensive miscellaneous costs, the scholarship may not be enough to cover both these and school expenses – a clear example of this being scholars studying art given the materials needed. A significant part of your scholarship will be used for rent and other living expenses. That being said, rent especially varies a lot based on where you live. Living in dormitories instead of renting by yourself is generally cheaper. If you are renting by yourself though, Tokyo (apartments are often more expensive than 60.000 Yen per month) is far more expensive than many other parts of Japan. Another thing you will need to pay for is the national health insurance, that you are obliged to enroll in as an international student in Japan. It costs about 20.000 Yen per year depending on the region you live in and you are can either pay the sum divided by 12 each month (around 2.500 Yen) or the whole sum at once. Consider saving up some of your money! One other thing that we heavily recommend is saving up – particularly because moving house in Japan is expensive. Even if you decide to live in a dormitory, the period you can live there may not last until you graduate. If you plan on moving into an apartment, please keep in mind that moving in Japan is mostly handled by real estate agencies. After the deposit, the referral fee, the reikin and other miscellaneous fees, it isn’t rare to need to pay 3-4 times of a month’s rent as a one-time fee when moving. That means that renting for example a 50.000 yen apartment may require you to pay more than 200.000 yen to move – and that doesn’t include new furniture or the company you need to pay to move your stuff. By the way, the Japan Association for Promotion of Internationalization has conducted a survey in 2015-2016 which included a question which asked foreign students in Japan (not just MEXT scholars) about their monthly expenditures. The results are displayed below. What these results suggest is that firstly, there is a whole range of expenditures in Japan and it really depends on the individual person and their circumstances. At the same time however, it also suggests that as a MEXT scholar, you are highly likely to receive enough money each month to cover your expenses – especially if you are a graduate scholar. 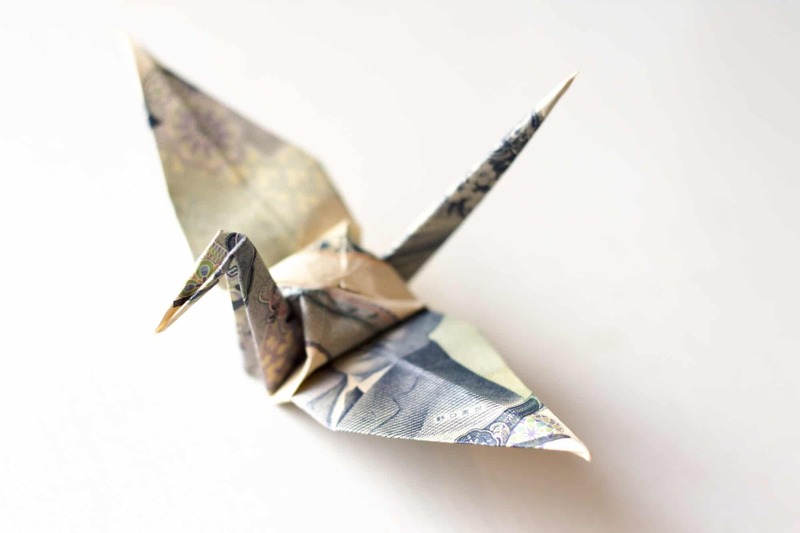 You are free to use what is left of your scholarship on whatever you want and you do not have to pay any tax, so enjoy your life in Japan to the fullest! Don’t forget that if you want a bit more pocket money, part-time work is another option. See our article on part-time work for more information. These guide articles are meant to be advice based on the experience of current and previous scholars. Given how situations may change depending on the school, region or year etc., we urge any scholars to approach the relevant authorities in your school if you have any doubts or concerns. 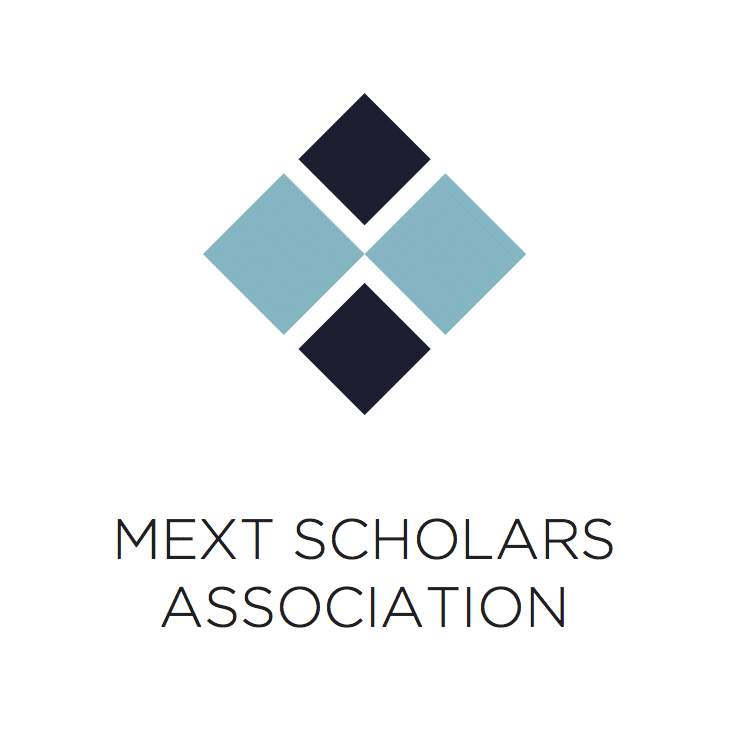 How can I get more involved with the MEXT scholar community? How do I get an internship in Japan?